LondonFX – Forex broker. Company was founded in 2008. LondonFX is a trading name of Hub Capital Limited. Authorised and regulated by the Financial Conduct Authority (read more about FCA). Currently, the website is available in English, Arabic, Bulgarian and Russian languages. LondonFX Minimum deposit = $1000. – Minimum Account balance of $ 2,000. – Minimum amount of 10 trading lots round trip, per month from the date herewith must be attained. They have variable spread type (from 0 pips on ECN PRO account), the maximum leverage in LondonFX is 1:100. This broker is comfortable for intraday traders, long term traders, investors. 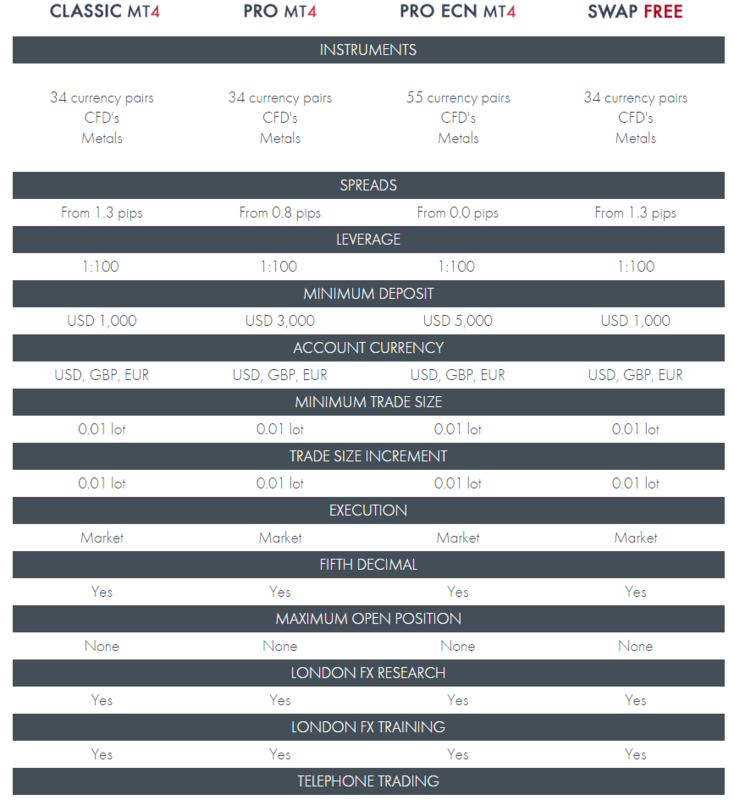 LondonFX – Deposit/ Withdrawal funds – Funding your account is easy with London FX. Traders can securely transfer funds by either Credit/Debit Card or bank transfer or Skrill. Skrill Charges: Deposits: 2.20% + £0.15 per transaction. Withdrawals (of funds previously sent through Skrill): £0.30 per transaction. Withdrawals (of funds in excess of what was previously sent through Skrill): 1.00% but capped at £10. Now, everything seems OK with LondonFX however “ProfitF team” will keep monitoring this broker and update this review if any changes take place.